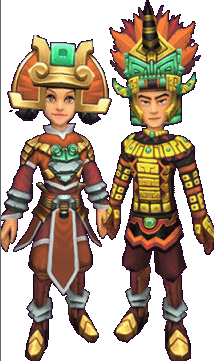 News – Tribal Pack Give Away – Day 7! Which pirate class was taken prisoner in a naval battle? Lucky #7 with the Right Answer Wins!